In a statement, the Department of Trade and Industry (DTI) said the British government assured the Philippines of continued preferential market access post-Brexit, including a scenario of the UK leaving the EU without a deal reached with other members of the trade bloc. MANILA, Philippines — The Philippines has secured the commitment of the British government to allow exporters to continue enjoying similar trade preferences under the European Union Generalized Scheme of Preferences Plus (EU GSP+) even after the UK leaves the trade bloc. At present, the Philippines is a beneficiary country of the EU GSP+ which allows duty-free entry of 6,274 products to the trade bloc. Last February, British trade envoy Richard Graham said with or without a Brexit deal, the UK would continue implementing GSP+. In case the UK leaves the EU without a deal, he said the British government would replicate the GSP+ with the same rules and conditions. “We might call it something slightly different. I think it is going to be called EA or something like an economic agreement, but it will be exactly the same from Day 1 when we leave the EU. So for all the exporters, it’s really business as usual,” he said. This, even as a study from the United Nations Conference on Trade and Development said the Philippines would be the 12th trading partner to be most affected in a post-Brexit scenario. 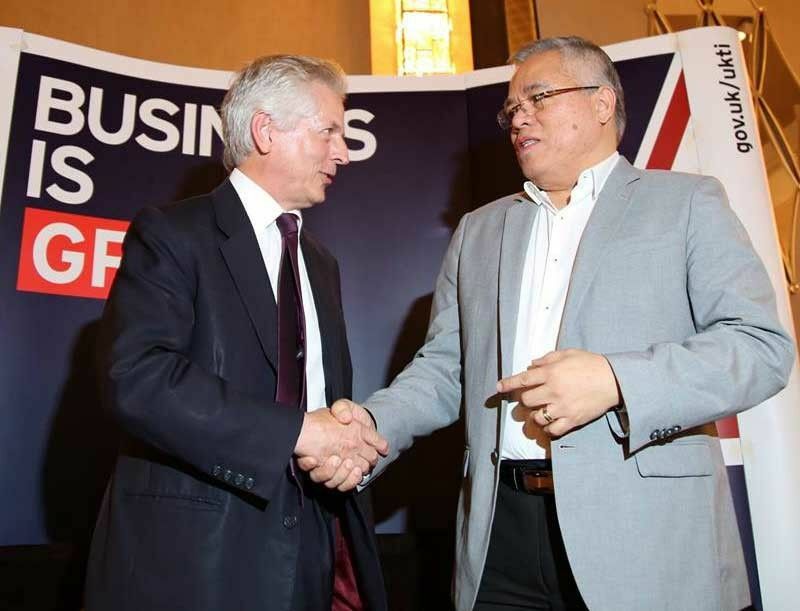 “Philippines has taken a more proactive stance in its promotion as an investment destination for UK companies during the London Investor’s Roadshow in September 2018. These series of high-level exchanges and visits signal Philippines’ close engagement with UK on improving bilateral economic relations as UK exits the EU,” he said. Of the Philippines’ total exports to the EU, the UK accounted for less than 10 percent in 2017. In terms of Philippine exports to the EU enjoying benefits under the GSP+ in the same year, almost 11 percent went to the UK. “The retention of the Philippines’ GSP+ level preferential market access to the UK is a huge assurance for Philippine exporters. For products that are not covered by the GSP+, Most Favored Nation (MFN) rates will apply; on this front, Philippines is also actively engaged in negotiations in the WTO (World Trade Organization) for the final MFN bound rates that UK will apply after Brexit to ensure that products of interest for the Philippines will not be prejudiced by any changes,” Lopez said.